The Dons Trust is pleased to announce the outcome of the first round of voting on the Restricted Action authorising the sale of The Cherry Red Records Stadium, which took place at the SGM on Thursday, October 22. The resolution comfortably exceeded the minimum thresholds required for a Restricted Action of this nature and will therefore proceed to a second round of voting. Proxy voting forms will be sent out on Monday, October 26. You can see the full timeline for vote two in this leaflet. 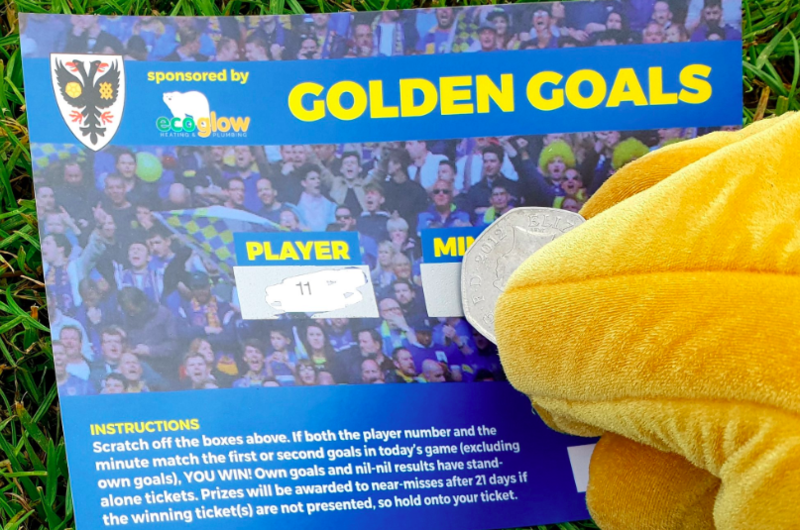 All Dons Trust members are urged to cast their vote in the second round of voting. Again we need a very high level of turnout and approval in order for the resolution to be passed. It is vital that members do not assume that a high turnout in the first round of voting will automatically translate into a high turnout at the second round of voting. 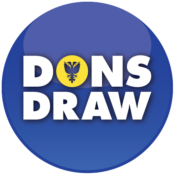 The Dons Trust Board is very grateful to members for their enthusiastic participating in the voting process so far and their endorsement of the board’s recommendation to vote in favour of the motion. The board also extends its thanks to the large number of volunteers who have played their part in helping us to reach this stage.